In an exclusive interview, Internet of Business talks to Dell EMC’s Dermot O’Connell about the vendor’s new vision for the IoT, and how companies should be developing their IoT strategy from both technology and business standpoints. 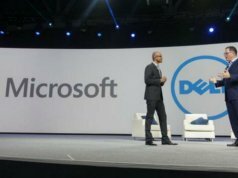 Dell recently announced that it is investing $1billion over the next three years in a new IoT division. The unit will focus on developing next-gen products, research, and partnerships across everything from driverless cars to smart light bulbs, with a focus on edge computing and the distributed core. More, the company has just announced the launch of three new servers designed for software-defined environments, edge, and high-performance computing (HPC) (the PowerEdge R6415, R7415, and R7425). 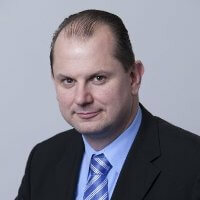 IoB spoke to Dermot O’Connell, Dell VP and General Manager, OEM and IOT Solutions EMEA, about the company’s strategy and roadmap for the IoT, and how its customers should be following Dell on its journey. Internet of Business: What are the three developments you expect to have the biggest impact on the IoT during 2018? Dermot O’Connell: “The move to a distributed core will have a huge impact in 2018. Managed well, this will result in valuable data coming into businesses from connected devices. Managed poorly, the value of the data could be completely lost in fragmentation, losing the potential advantages of the IoT in the process. “There will also be a change in what it means to have everything connected and working together. While previously a centralised cloud computing infrastructure brought everything together in theory, the future will consist of systems that are so interconnected and integrated they’ll become a single ecosystem working seamlessly. “It’s hard to pinpoint any one industry that is reaping more of the rewards from the IoT than others, largely because we’re still at the tip of the iceberg. But if farmers can use data from IoT devices to help them grow crops or rear livestock more successfully, and if doctors can use IoT devices to monitor hundreds of patients simultaneously, then all industries have the potential to grow from harnessing the IoT. “But arguably one of the most interesting industries where gains are certainly being made is manufacturing. 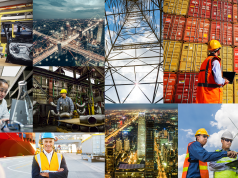 With sensors that can indicate faults or errors, as well as integrate with retail and stock management, the whole supply chain can be managed and made more efficient through the use of the IoT. • See IoB’s Internet of Manufacturing events in Munich (on now) and Chicago (June 2018). 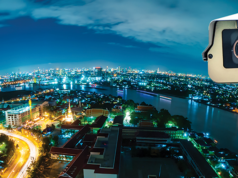 Can you explain the distinctions between edge, core, and cloud when it comes to IoT deployments, and the advantages of each? “It’s endpoint data that’s being processed at the edge, making it the most valuable in providing information on real-world scenarios; that’s the starting point. By using artificial intelligence to analyse this data, it can be cleansed, normalised, and used to make split-second decisions at the edge. “This can then feed into the more intelligence-driven stage of IoT, at the core. Data streams are brought together in the core, and then correlated, curated, and used by other IoT devices. What role will AI play in the future of the IoT? 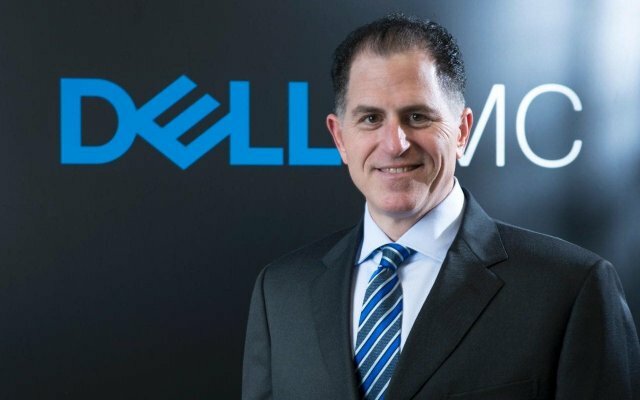 Dell is investing $1billion over the next three years on a new division that targets connected technologies. What was the thinking behind the strategy? 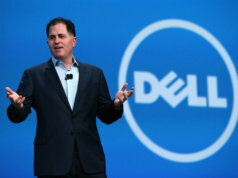 “The beauty of Dell Technologies is that, just like the IoT ecosystem itself, it is interconnected and interoperable. We understand how to make technologies work together and what’s required – from both a technical and strategic alliance standpoint – at each stage of the IoT process, from the edge to the core to the cloud. What three key pieces of advice would you give to any organisation that is formulating a strategy for its first IoT project? “There are three critical pieces of the puzzle to have in place. First, the vision. An organisation needs to identify and prioritise its business use cases for IoT data, to ensure they know what success looks like. “Second, organisations need a team that knows exactly how to implement an IoT architecture and roadmap for implementation. This is a complex process involving a variety of technologies, and so teams need to be co-ordinated to make an IoT project a success. The importance of a planned deployment can’t be underestimated! “Finally, generating and using the analytics created. Never before have so many organisations had access to such credible data. 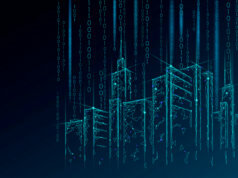 Dell’s simple description of the distinct roles that edge computing, the distributed core, and cloud platforms play in IoT deployments is valuable, with the edge environment being of particular importance for time-critical actions – such as an autonomous vehicle’s need to avoid hitting a pedestrian. 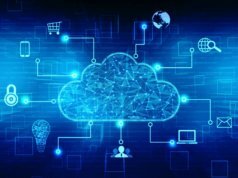 Because of the drift of so much enterprise IT into the cloud, it’s easy for decision-makers to assume that cloud services will be fast enough to handle the IoT at every stage, and so Dell’s focus on the edge and the distributed core is particularly useful in challenging those perceptions. We wish the company luck with its new IoT division, and – separately – with its investment in a number of IoT startups, across areas such as IoT security and smart data analytics.